How do I add closed captions? Adding closed captions automatically is not currently supported in Vyond Studio; however, there is an option to add a text box at the bottom of each scene and type in text to mimic closed captions. Enter and exit effects are also applicable for the text box. How do I auto-size fonts? What is the title, subtitle, and body? 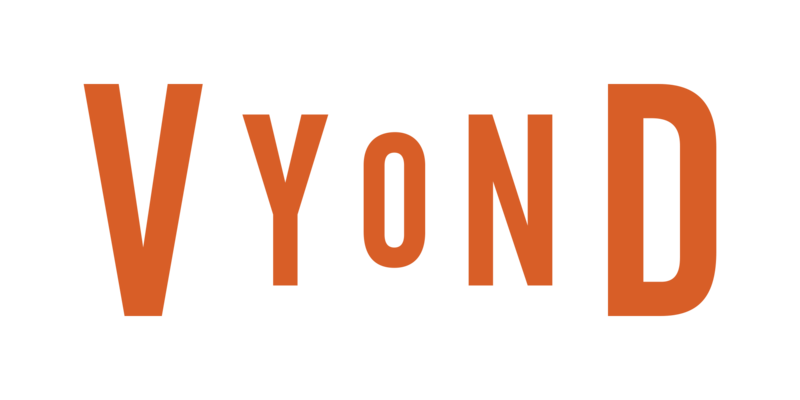 What stock fonts are in Vyond Studio?